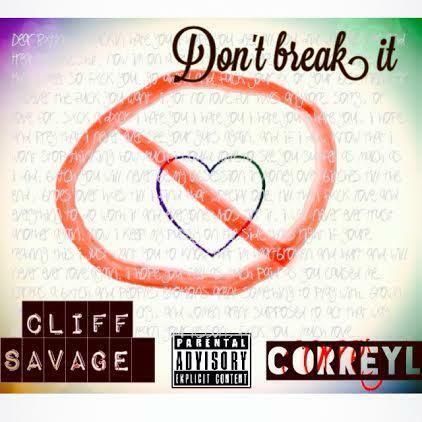 Stream and/or download "Don't Break It," the latest instalment in Long Beach, California emcee Cliff Savage's ongoing #SavageSunday series featuring Anaheim emcee Correy L over a refreshingly original and upbeat instrumental from Assassin MC (Correy was featured on Cliff's last mixtape Boundless). "Despite the things that upset you, always remember to live your life," says Cliff of the track. Can you relate? The last we heard of Savage was "The Breakthrough," which you can listen to here if you missed it last Sunday. Otherwise, stay tuned for the next #SavageSunday, and keep up with Cliff via Twitter in the meantime: @ItsCliffSavage.